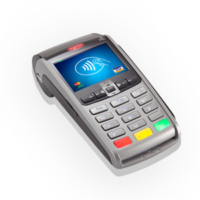 Total Merchant Services | Free Terminals with our Merchant Services! 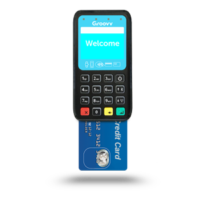 With Chris’ industry leading credit card processing merchant services, he offers some of the highest quality credit card machines on the market; the best part is they are absolutely free. Chris with Total Merchant Services provides all of his merchant services clients with a free credit card terminal to facilitate their payment processing services. 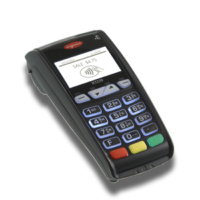 Best of all, with a wide selection of the best free credit card terminals on the market, Chris will be able to help you pick the free card processing machine that is right for you, and place it in your business! 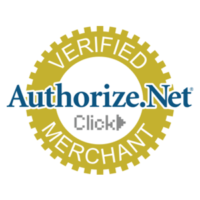 Add in the one-on-one support, low fees on all card transactions, a monthly agreement with no long term commitment, no cancellation fees, and it’s easy to see why so many choose Chris and Total Merchant Services for their credit card processing needs. Browse our many free credit card terminal offers below and request a no obligation proposal today! 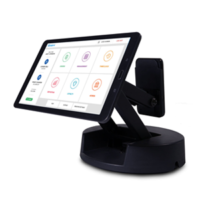 Our free PayAnywhere Storefront is a point of sale system that is able to capture key business information while taking payments and making managing your business painless! 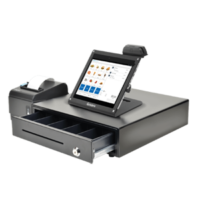 Get a free tablet and add on the optional printer, cash drawer, and scanner. 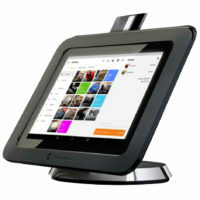 Our free Groovv Restaurant point of sale is designed to keep small restaurants in mind! 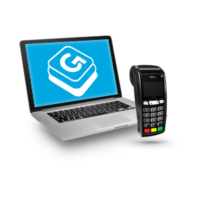 A complete point of sale system that will make taking payments completely painless! 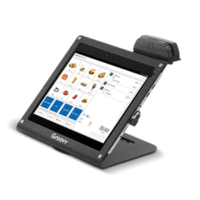 The free Groovv Tablet is a sleek tablet point of sale system for any small business, making sales and processing credit card transaction through its intuitive touch screen a breeze! 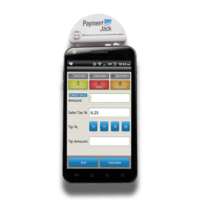 Our free Payment Jack is an exceptional mobile processing solution that is compatible with over 400+ devices, making processing all major credit cards incredibly convenient !